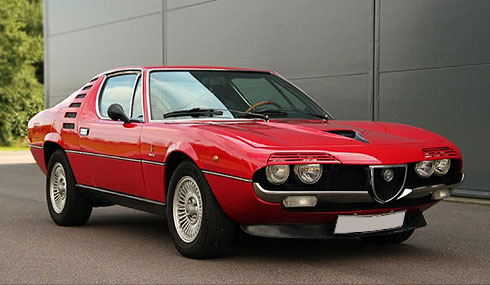 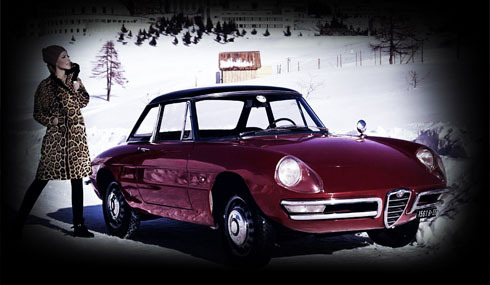 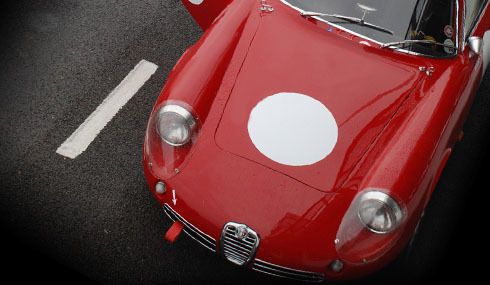 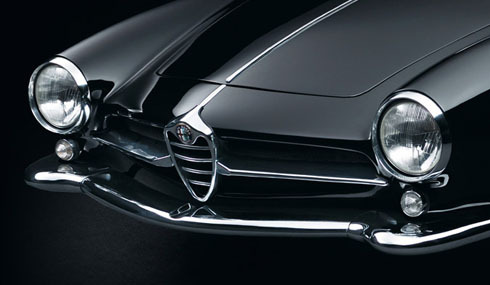 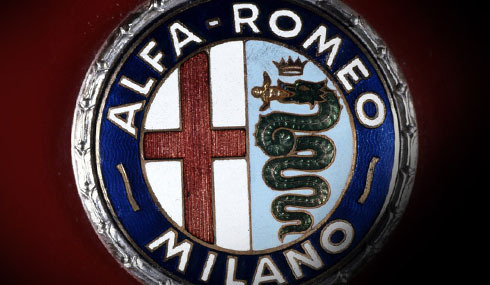 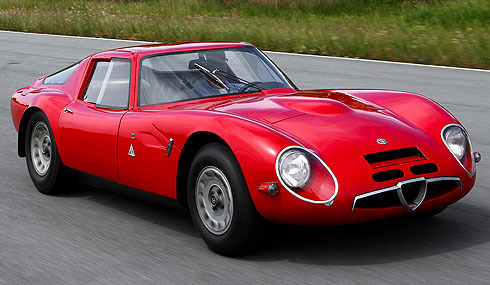 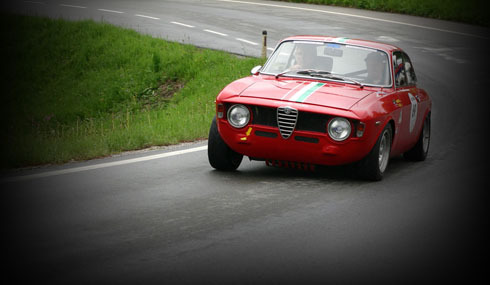 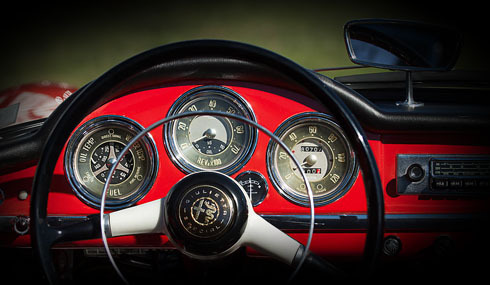 Southwood is the leading dedicated specialist supplier of classic Alfa Romeos in the UK. 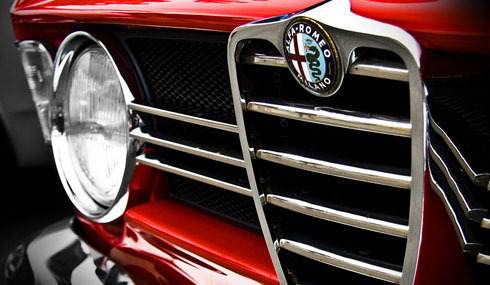 Enthusiastic and driven by a passion, we are determined to supply the highest quality motor cars to discerning clients. 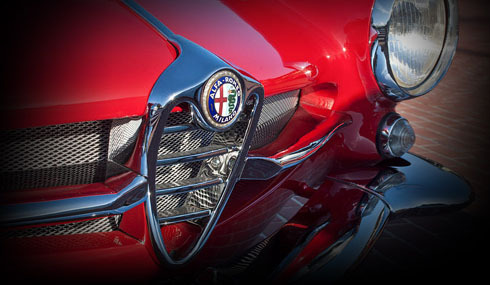 We work hard to purchase the very best examples, describe them accurately and fully prepare them to ensure a new owner can enjoy them immediately. 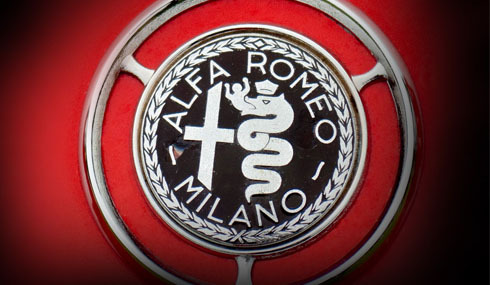 By appointment only, we are located 5 minutes from junction 6 of the M25, and London mainline stations, we are easily accessible for UK clients. 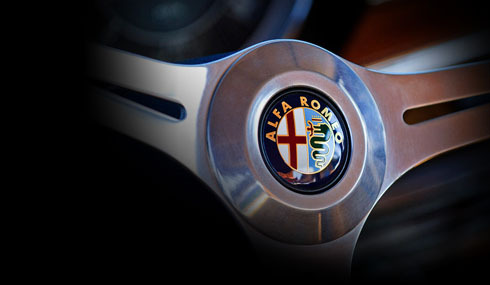 With Gatwick Airport just 20 minutes away we offer international clients complimentary collection and drop off. 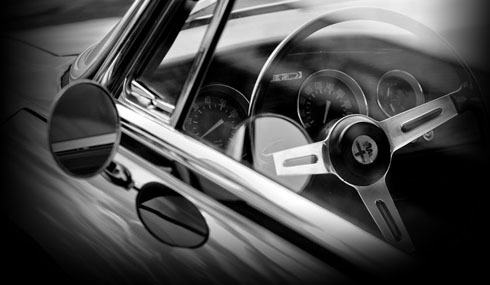 With close links International shipping companies we can arrange delivery anywhere in the world for you.